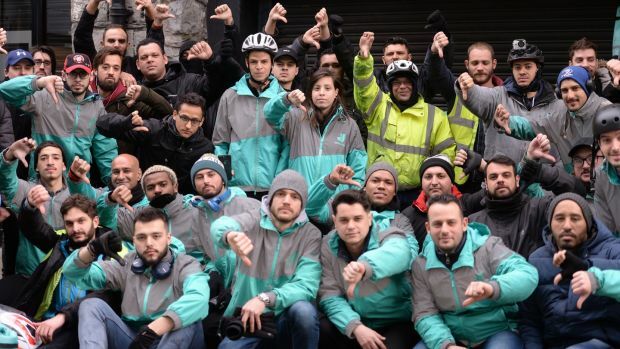 We are a network of couriers, primarily working for Deliveroo and UberEATS, who have joined the IWW (Industrial Workers of the World) to fight for a better deal! 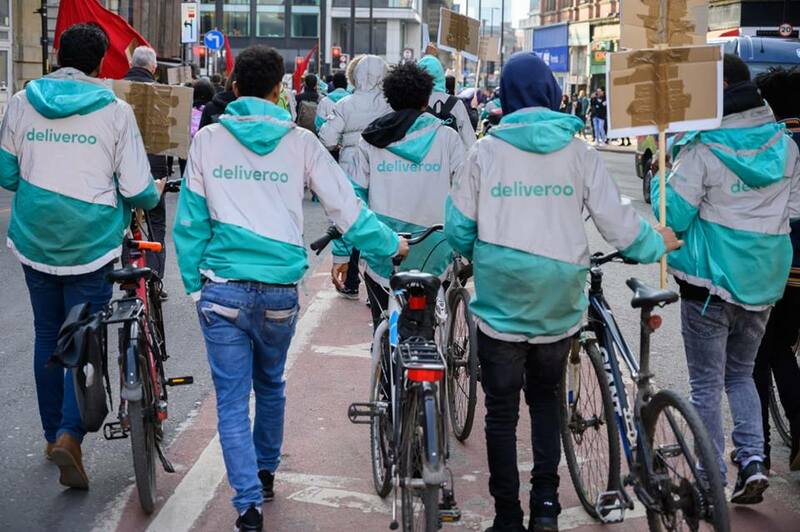 We want to fight to improve the standards across our industry – both for us and for consumers – and feel that it is wrong that when companies are making millions of pounds in profit each year that this is done at the expense of either the workers or by having poorly functioning processes which mean we can’t get your deliveries to you at the right time or in the right condition. 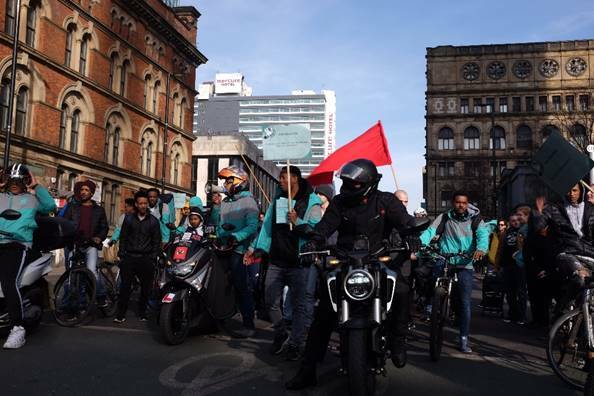 Taking inspiration from the long history of the labour movement we have decided to stand together and collectively fight for what we believe in and to make sure that extracting profits doesn’t come at the cost of poor service for consumers or crap conditions for workers.